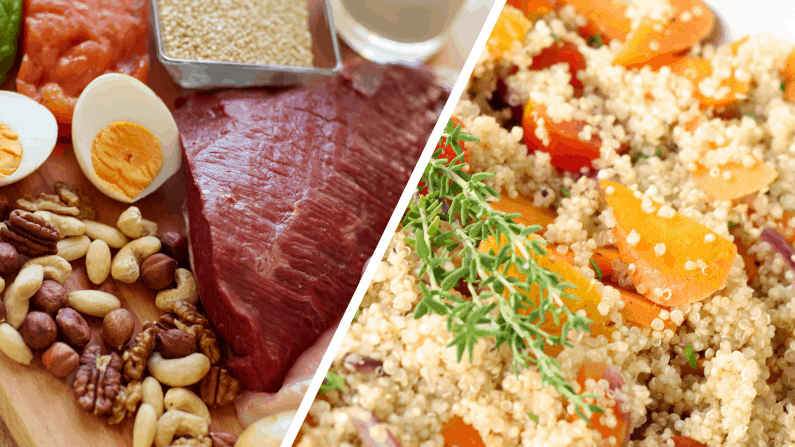 Whether you’re an omnivore or strictly plant-based with your food choices, you need it. And maybe more than you’re eating now. If you’re having a strong reaction to reading that, I get it. But this is an important thing to get right nutritionally. Food is made up of 3 macronutrients – protein, carbohydrates, and fats. Most foods have some combination of these big 3 macros. If we purposely avoid one of the macronutrients, and it turns out that your body needs more of that particular macronutrient than you think, there will be problems. Arguing with that is like saying gravity is a theory and you’re not convinced. That said, there seems to be a fear of protein out there lately. Or at least some misconceptions. I think that’s a backlash to the high protein diets that were popular a few years ago. The medical profession started throwing up red flags – rightfully so. I hope they would do that anytime a popular “named” diet is unbalanced. I’m not getting into food preferences because I strongly believe food preferences need to be personal. 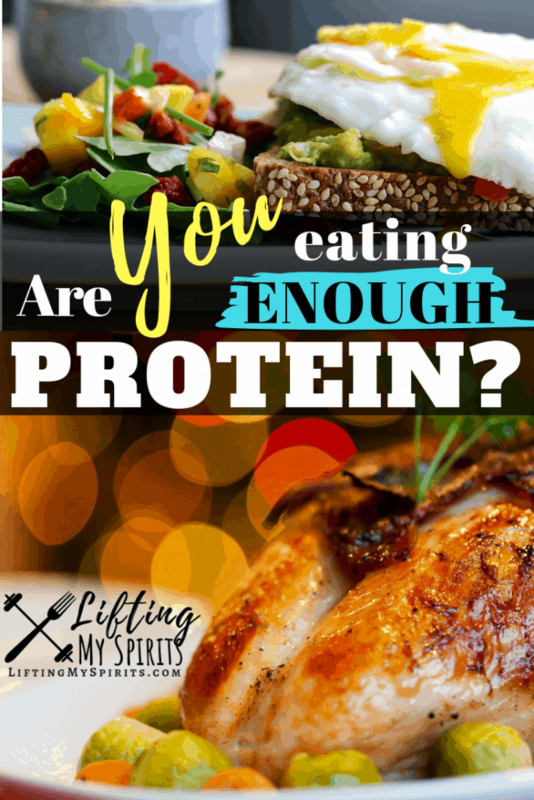 What I am saying – what I’m not flexible about – is that the human body needs protein. I’ll explain why. Humans run on calories. And we need them from proteins, carbs, and fats in some combination for optimal recovery, energy, hormone health, and mood regulation. People need micronutrients (vitamins, minerals, etc.) from those foods for optimal functioning of – well – everything inside our bodies that has a function. Speaking from experience, teachers are on the front lines of the cold and flu season every year. After I started lifting, I noticed that I didn’t get sick as often as I used to. Asked around at the gym and the guys said they didn’t catch many colds. One reason may be dietary. Lifters usually make sure they are getting enough protein. Dietary protein bolsters the immune system. Did a little research to find out why. Can’t lie – I’m not a biochemistry major so most of what I found was written in academic language that was a little dense. “We’ve known for a long time that protein malnutrition increases the likelihood of infectious diseases”. Pulled out a nutrition textbook and the explanation there was about the immune response. Antibodies are blood proteins. They specifically described how antibodies attack a cold virus. If you are completely sedentary, the recommendation is 0.8 g per kg of body weight. That’s about 0.4 g of protein per pound. So, a 150-pound person who is completely sedentary will need about 60 grams of protein. If that 150-pound person was maintaining their weight consuming 1800 calories a day, those 60 grams of protein would only be 13% of their total calories! Most people who don’t try to eliminate protein sources from their food choices probably eat enough without trying. Added up = 71 grams of protein. And carbs and fats. Most foods have all three. However, if you get up and go to work or school, walk a bit, do chores around the house, go to the gym a couple times a week – you need more. If you’re not exercising, but aren’t completely sedentary, I’d suggest 0.6 grams times your body weight. That same 150-pound person would want 90 grams, or only 20% of intake from protein. Some will argue, cite sources, get all upset with me – which is fine. Really, it’s OK. What you eat is your choice. If I’m not your coach, your personal protein philosophy is none of my business. …I’d encourage you to reflect on whether your body-chemistry is actually on the same page as your opinions about how much protein you need. Just sayin’. 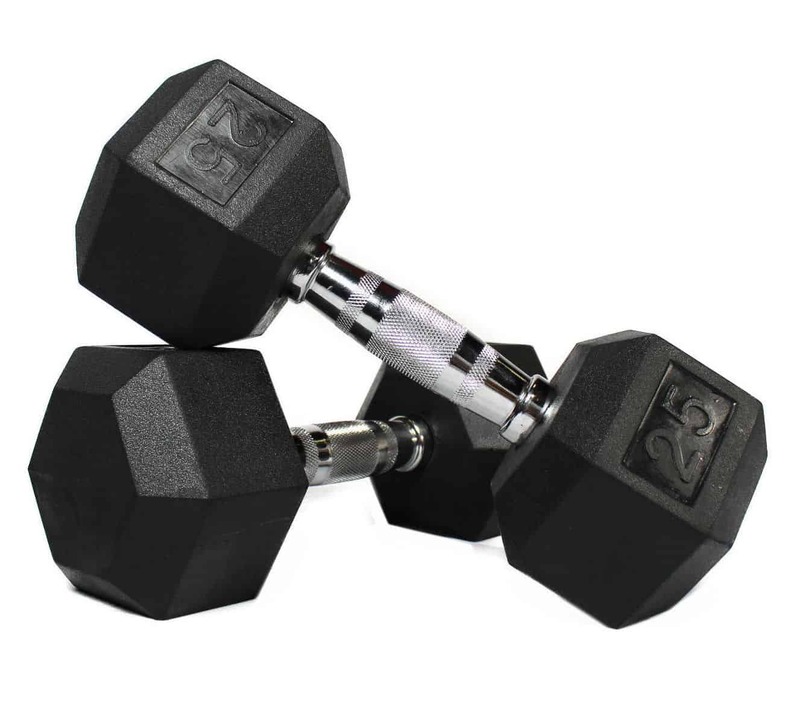 If you lift or exercise regularly with a favorite activity, go for something in the range of 0.8 g to 1.2 g per pound of body weight. If you’re an overweight lifter, that might be a lot. In that case, estimate your lean body mass and then multiply that by 0.8 to 1.2 per pound of lean body mass. For example, when my body fat was estimated to be 40%, that meant my lean mass was 60%. I would take my scale weight times 0.6 to estimate my lean body mass in pounds, then take that number times 0.8 for a minimum protein intake. Use 1.2 for a maximum protein intake. 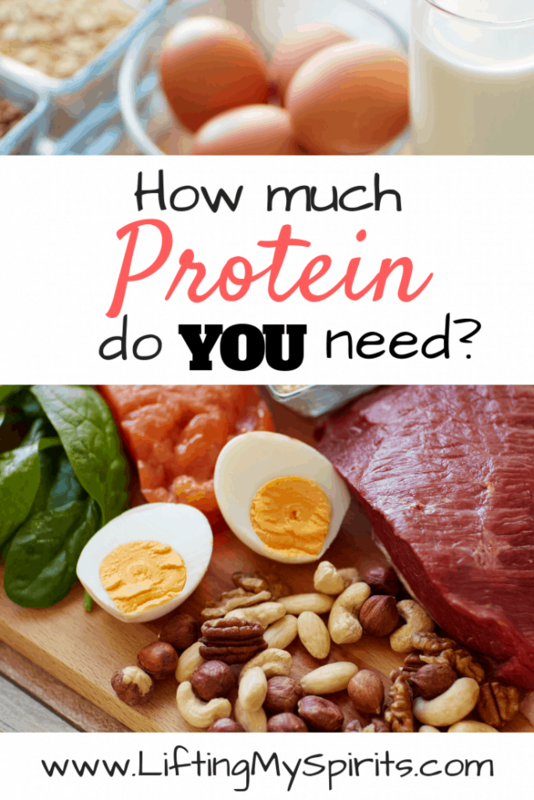 Personally, I like 1 gram of protein per 1 pound of actual body weight because it’s easy. I train hard, so I don’t feel it’s necessary to worry about whether I’m getting a little too much protein by not calculating my lean mass weight. Regardless of math and philosophy, if you’re not giving your body the amount of protein it needs, the reality of that will present itself if you start to feel beat up by your workouts. If you’re not recovering, look at that protein intake. That might not be the reason, but it’s a variable that needs to be considered. If you are in a fat-loss phase, those calories from protein are helpful. Protein helps regulate hunger. After eating protein, you may feel fuller longer, which is nice when you’re living in a caloric deficit. When you exercise, you want to burn fat, right? 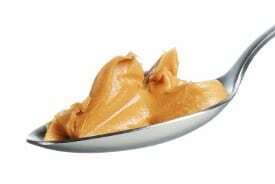 If there is sufficient protein in your diet, the body is more likely to use stored fat as an energy source. If you’ve ever heard the phrase “muscle-sparing”, that’s what they mean. 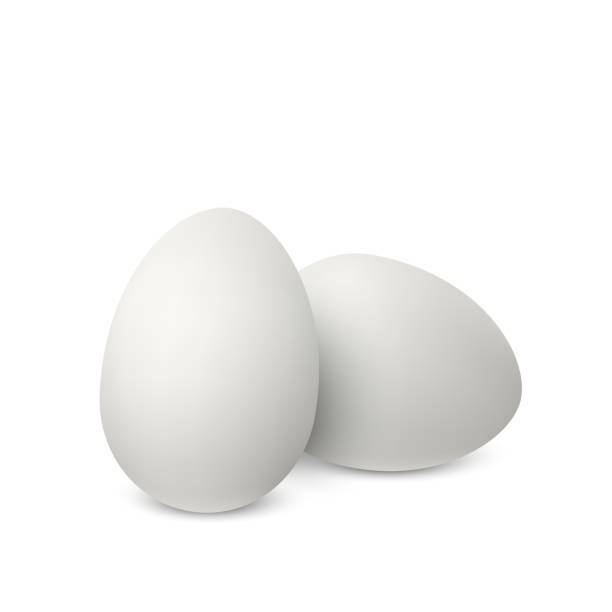 When protein intake is high, the body won’t metabolize muscle for energy instead of fat. I know there are different opinions on the issue of protein intake. However, the majority of adults are busy, don’t have time to research it, and rely on trusted resources. I hope I’m a trusted resource, and I take that responsibility seriously. I’m all about balance and am prone to be suspicious of any source telling me to eliminate a macronutrient for an otherwise healthy human’s nutrition.